Getting your first job in local television news can be tough, but moving on to your second job can present its own set of challenges. I’ve had the privilege of knowing meteorologist Ian Oliver since he started out at Lyndon State College. He started working at WCAX in Burlington while still in college, and after a few years was ready to move on to new challenges. This summer, Ian made the jump to weekend meteorologist at WLEX in Lexington, Kentucky. Ian and I still keep in touch, and he was nice enough to answer a couple of questions on making that transition to new station. 1. Moving from Burlington Vermont to Lexington Kentucky had to have been a big change for you. What was the hardest thing about relocating? It was a huge change for me! As a New Englander to the core, the northeast is all I’ve ever known. I went through college and began my professional life in Vermont. After six years, I really grew to love the place and I felt home there. I’m lucky to have many close friends in VT – a reason I’ll surely be making many a trip back up north. 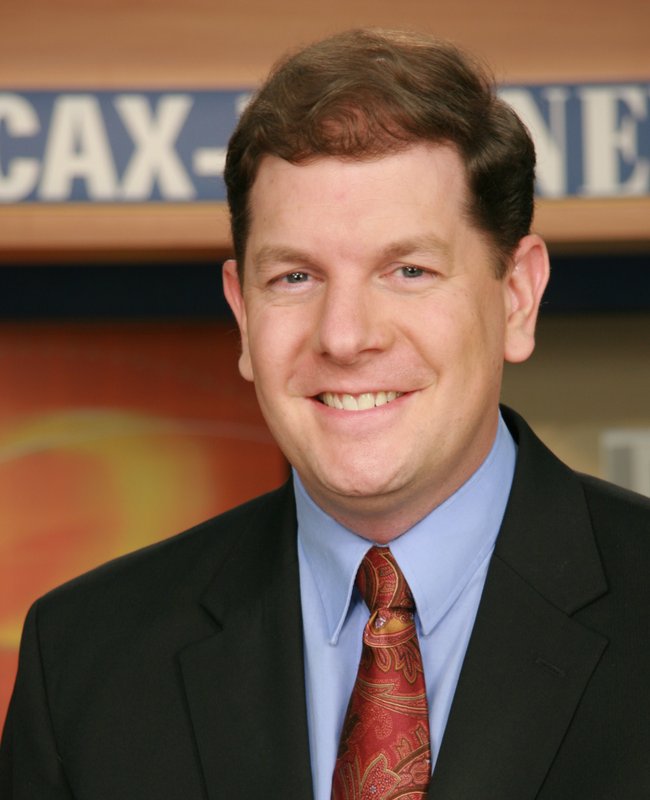 Leaving WCAX-TV was especially difficult for me. I got scooped up there just as I was finishing up at Lyndon State. A young pup of a meteorologist, I was a little rough around the edges to say the least. Over my two and half years there, I became very close with the weather team and a number my other co-workers. 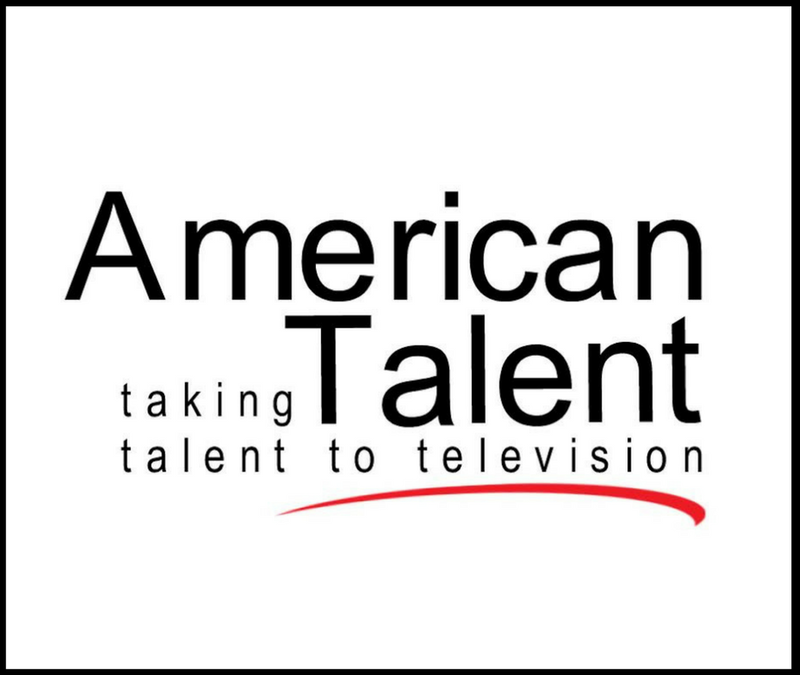 They helped to coach, critique, encourage and develop me from a barely hire-able new guy to an on-air product with a little more polish. I know for a fact that I would not be where I’m at today if not for everything I soaked up from Dan, Sharon, Gary, Dave and a whole lot of really great people in the newsroom at Channel 3. Leaving them all behind was the hardest part. There are a lot of things to be excited and happy about in a move. Bigger market, a better position maybe. More money, more time on air. All good things! Packing up your whole life and shipping out is never easy though. The only time I had ever spent in the Bluegrass before I moved here was my in-and-out 24 hour job interview to Lexington. It’s a new place and a new adventure. You have to embrace it. 2. What advice would you give to a broadcast met starting out at a new station and a new city? Only a small fraction of ambitious young people even score a first job in broadcasting – and many of them are already planning, thinking and dreaming about their second. People move around – it’s a part of this business. Just be friendly! You will find people around your age at your new station and you will have things in common. They have all been through exactly what you’re going through now. If you are approachable, I think you’ll find a few people you might want to hang out with. Stay in touch with your old friends and make some new ones. I’ve learned in just a few years of broadcasting that this is an EXTREMELY small field. You can never have too many friends. Chat with people around your newsroom – someone you used to work with knows or used to work with someone you now work with. FACT. Get out and explore your new spot! After three months here in Kentucky, I’m all settled in and I know my way around a bit. I’ve been to 2 of 6 stops on the Kentucky Bourbon Trail and I’ve won (and lost) some money at Keeneland, a world-class thoroughbred horse track. Wherever you are at, there’s something fun going on somewhere. Get out there and enjoy it. 3. How did Lyndon State College prepare you for a career in broadcast meteorology? I truly believe a college degree is what you make of it. Lyndon State was a perfect fit for me. I could ski, play soccer and most importantly, get a top-notch education in the field that I’m passionate about. I would argue that the Meteorology (now Atmospheric Science) program is second to none nation-wide. Some of the greats have come out of Lyndon and I’m sure there will be more. You’ll find Lyndon mets at TV stations across the country.The only reason my family and I ever found out about LSC was because something like half the meteorologists working in Providence, RI at the time I was searching for a school were graduates. A big reason that I was able to land an internship at WHDH-TV, the NBC station in Boston, was that their Chief Meteorologist Pete Bouchard was an alum and he was willing to take a young Lyndon kid under his wing. It’s an extremely challenging and taxing program, but if you can make it through, you’ll have the tools necessary to start a career in broadcast meteorology. Thanks, Ian. I can tell that Ian is settling in well at his new station and I know he is going to do very well in Lexington. Moving on to something new takes a lot of guts and I give him credit for making the jump. Over the course of a career in broadcast meteorology, it’s not uncommon to make three or ever four moves from job to job. Do you best to find your spot on the new team, and give yourself the time to learn a new routine. If you are friendly and flexible, you can make your next move and good one. I enjoy watching you broadcast the weather. You are really cute and seem to really enjoy your job.